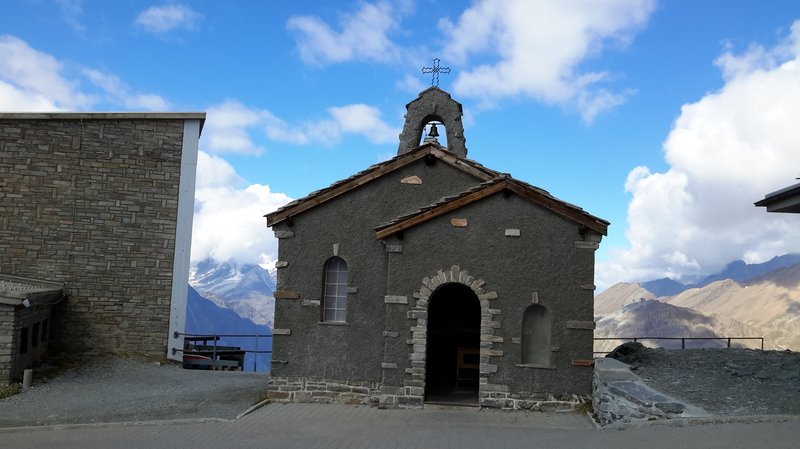 Zermatt, is a popular tourist destination located in the Southern Swiss Canton of Valais. 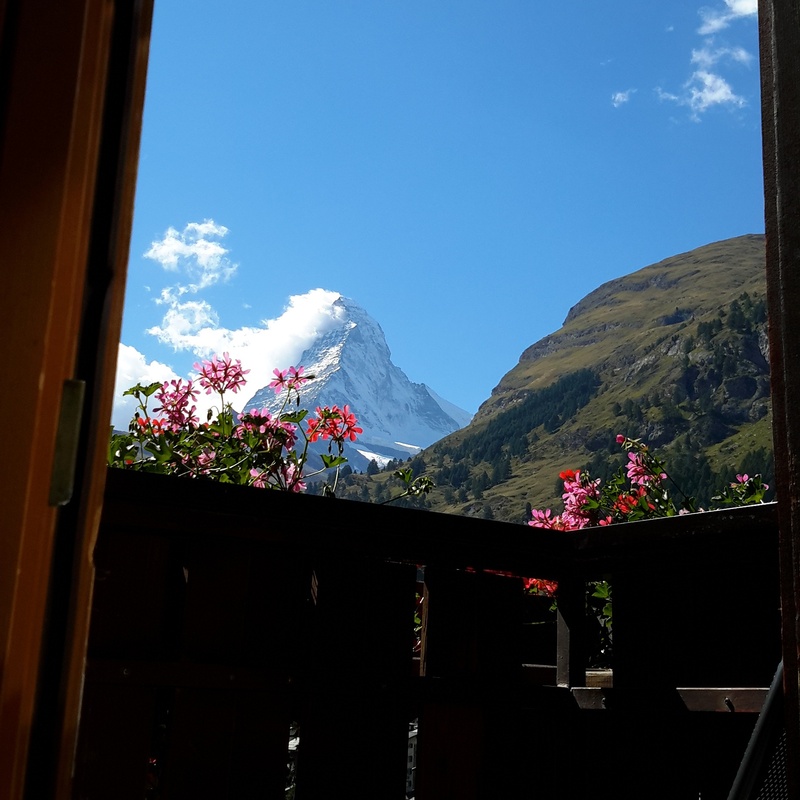 Tourists, skiers, hikers, and mountain climbers all flock to this region to experience its main attraction: the iconic, pyramid shaped mountain peak, known as “The Matterhorn”, which towers over this little town. 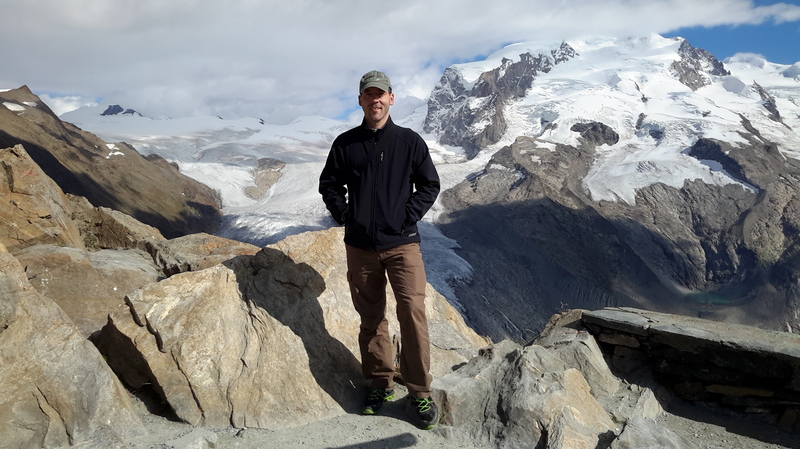 At 4, 478 Meters above sea level (14, 692 feet) the Matterhorn is just the icing on the cake of this region which prides itself on having 38 mountain peaks at 4000 meters above sea level or higher. 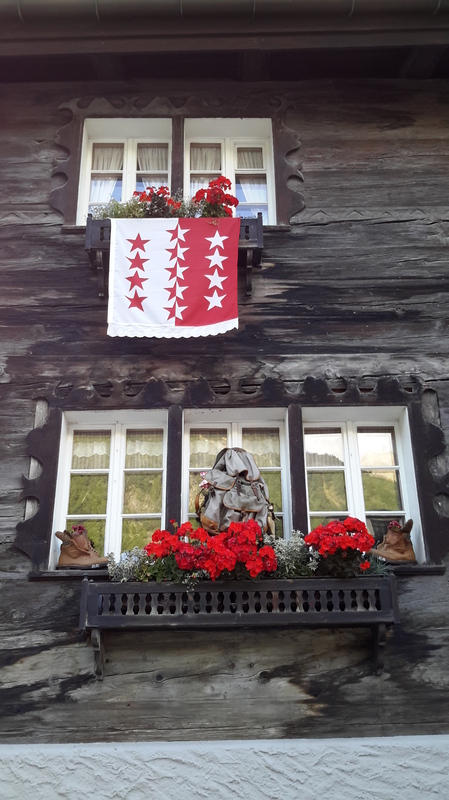 With this year being the 150th Anniversary since the Matterhorn was first climbed by the British Alpinist and his team in July 1865, there has been a lot of publicity, including documentaries on the event, which my husband and I watched with interest. 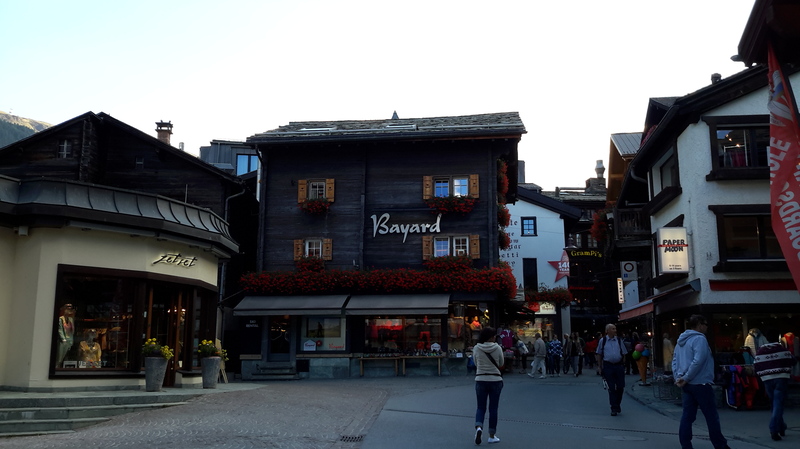 So it didn’t come as a complete surprise when my husband mentioned his wish to make a detour to Zermatt on our way to our annual country music event, which is held each year in Gstaad, in canton Bern. 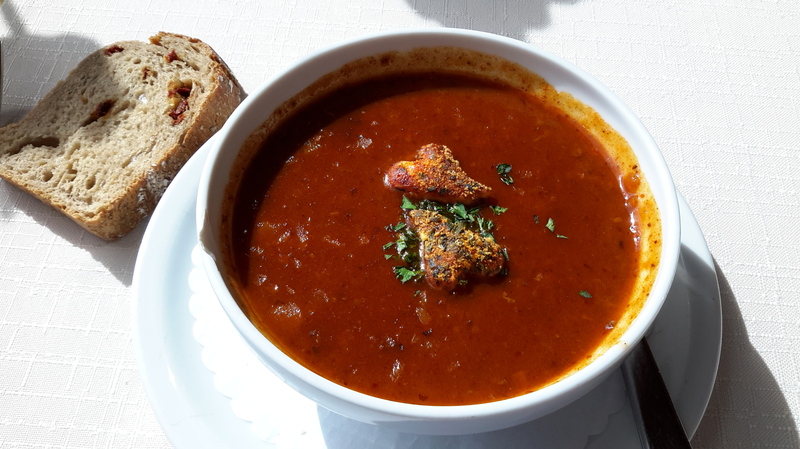 With my loyalty to the mountains of Graubünden, I was a bit reluctant to go somewhere which seemed so stereotypical, and so popular with the jet set. But nevertheless, I gave in. 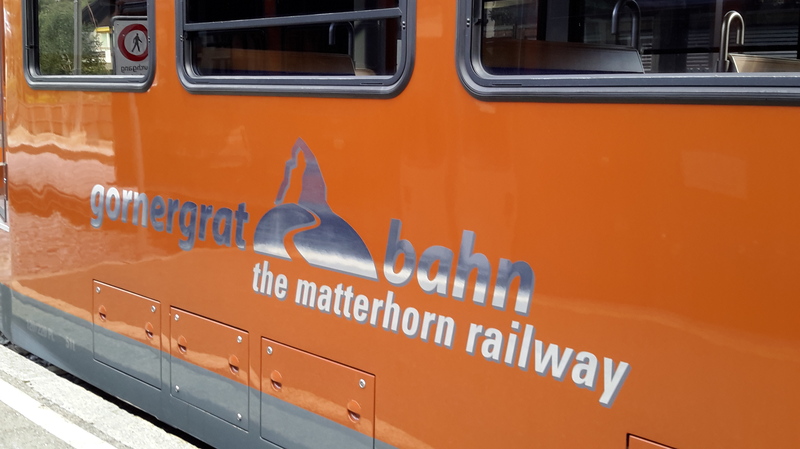 Arriving in Zermatt in the early afternoon, we decided to check out one of the main tourist attractions, the Gornergrat Bahn which would provide us with one of the best views of the Matterhorn. Although it cost a pretty penny at 86.00 SFR round trip, we were lucky to get a rebate using our ½ fare card so we only spent 43.00 SFR each. 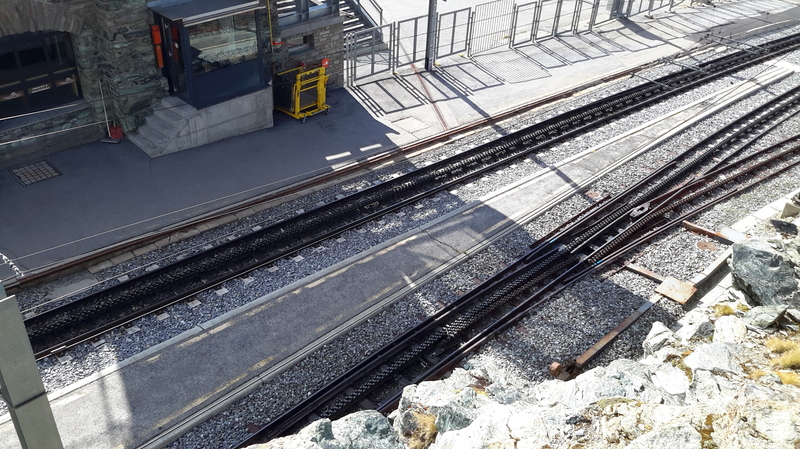 The Gornergrat Bahn railway is a cog railway train which takes you on a half hour trip up the mountain, giving you many opportunities to view the beautiful Matterhorn, or its neighboring mountains. 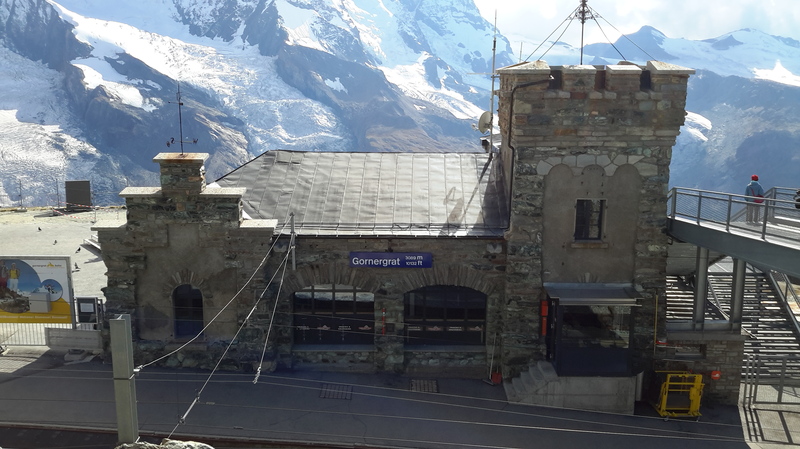 Although you can get out at various stops to hike or have a meal, Yves and I travelled all the way to the top, getting out at the the Gornergrat station. 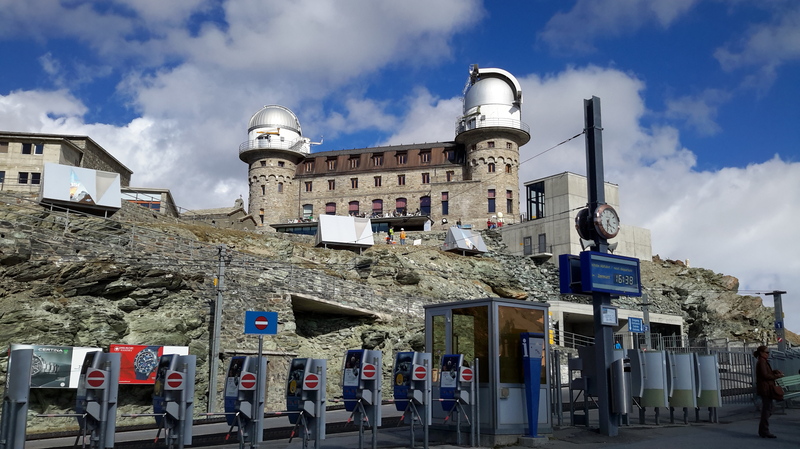 From there we enjoyed a nice late afternoon meal and a cup of tea, before venturing out into the cold and up onto the observation platform at the top of the Gornergrat mountain which lies at 3131 meters above sea level. 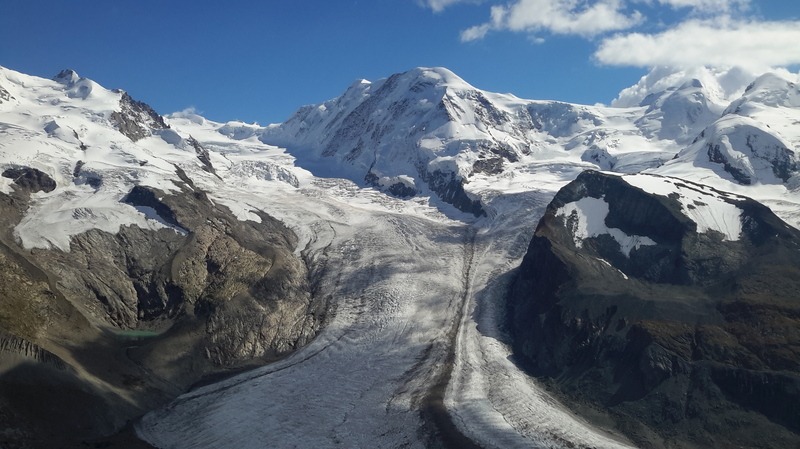 The view of the “Gorner-” glacier and the “Grenz-” glacier as well as the “Monte Rosa-” glacier, were among my favorites (see above). The weather was sunny with cloud, but on a clear day, there are apparently 29 mountain peaks above 4000 meters that can be seen. Unfortunately I did not bring my Nikon camera on this trip, but I was able to get a number of decent shots using my tablet and smart phone. 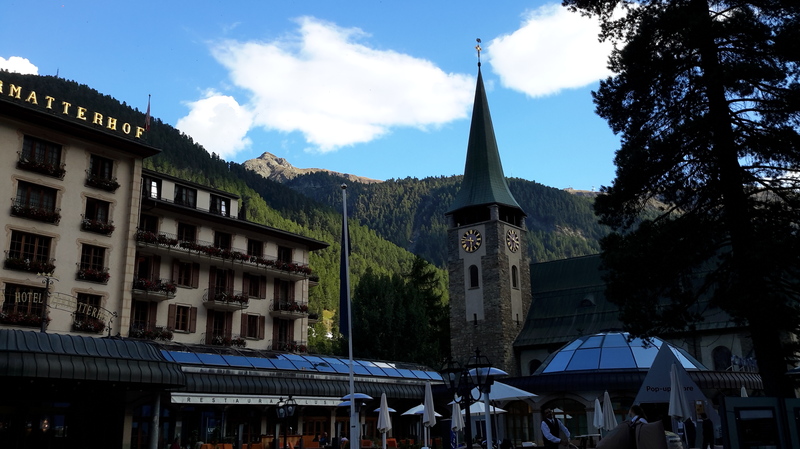 We spent an enjoyable afternoon soaking up the mountain views and sunshine before deciding it was time for the return journey down the mountain. 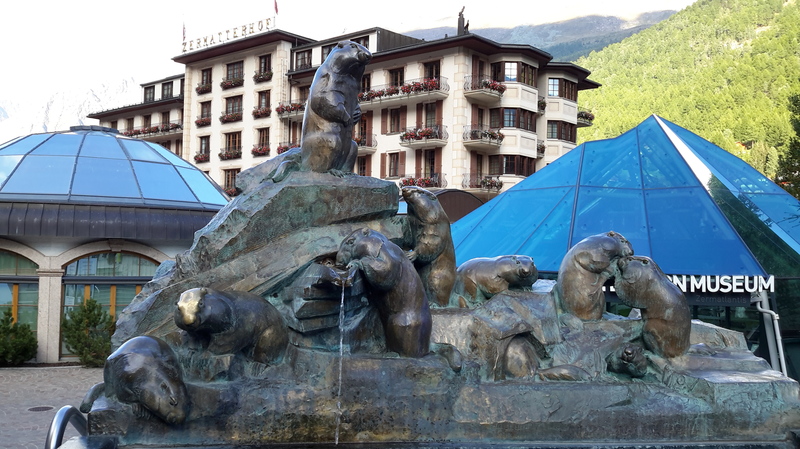 Down in Zermatt, we were keen on a little sightseeing and eager to find somewhere for dinner which we would need soon enough. 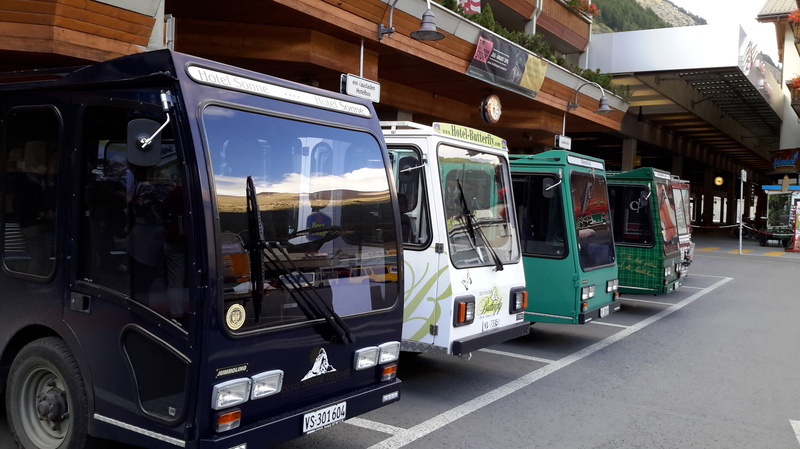 Cars are not allowed in Zermatt and so these little hotel electric mini buses together with a public bus line are the only form of transport, beside push bikes which are available to tourists in Zermatt. 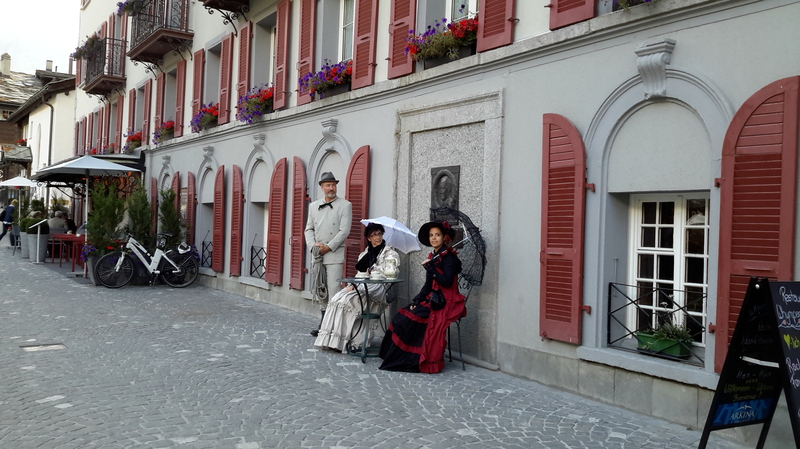 Of course, after the long drive across Switzerland, we were quite happy to walk. It is of course quite idyllic. 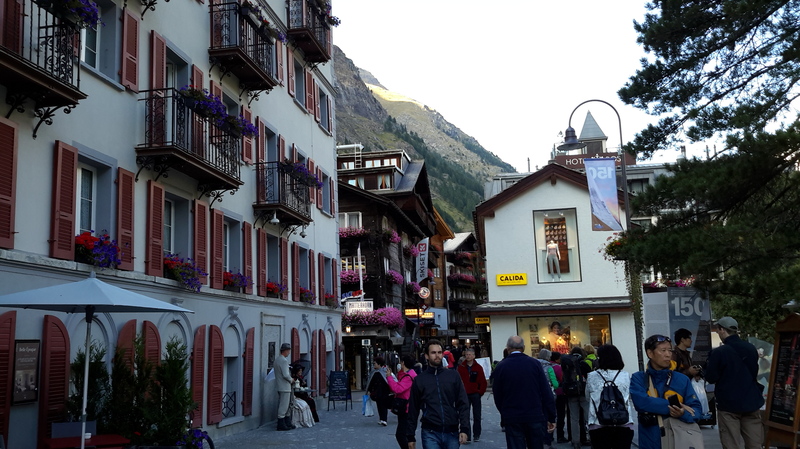 As a popular destination for both winter and summer sports, a quick tour of Zermatt, proved that I wouldn’t be doing all that much shopping. Sure there was the sports clothing and supplies stores and tourist shops but aside from that there was just a lot of hotels, bars and restaurants and the odd museum. 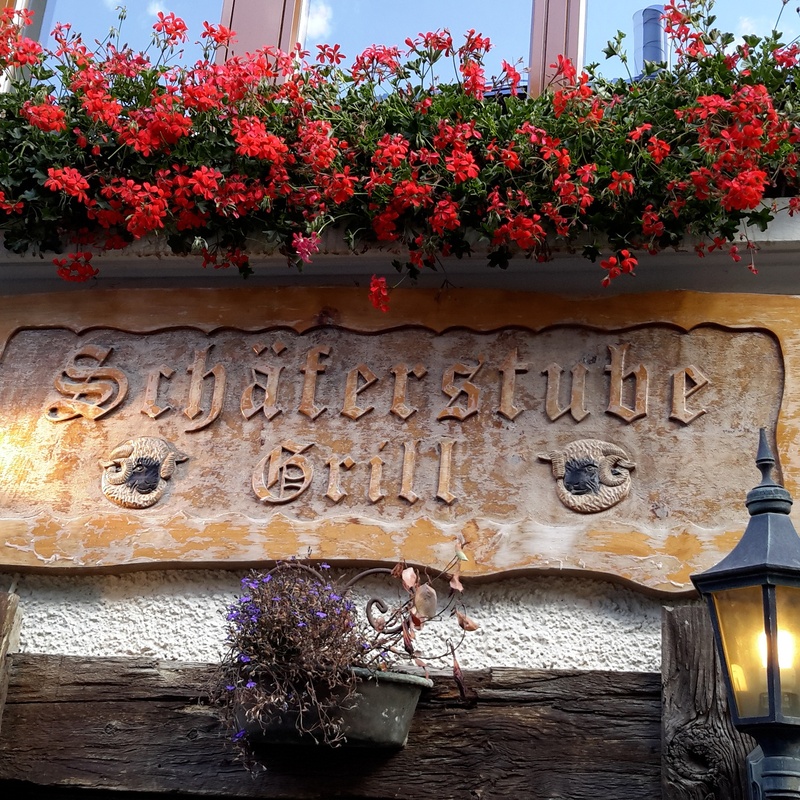 At last, we found a lovely restaurant in the basement of Romantik Hotel Julen, called Restaurant Schäferstube (translated roughly as Shepherds Den). 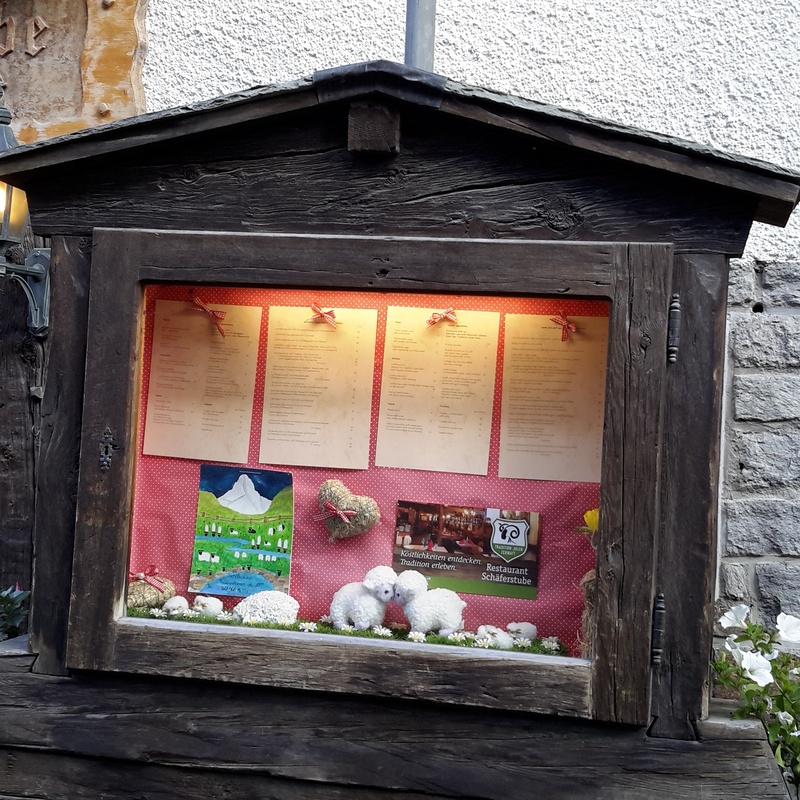 As it is a tradition in Valais, we tried the Raclette, a meal of melted cheese over potatoes. 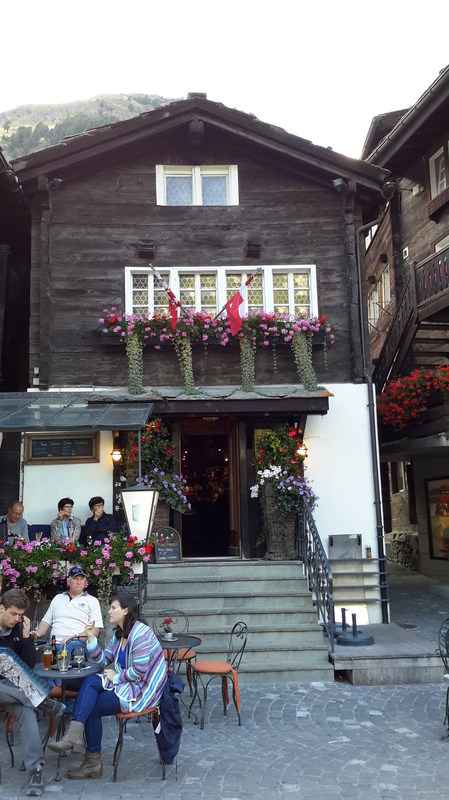 In Valais, they melt the entire cheese wheel over a fire and scoop out the melted cheese as they go, which they also did in this restaurant. 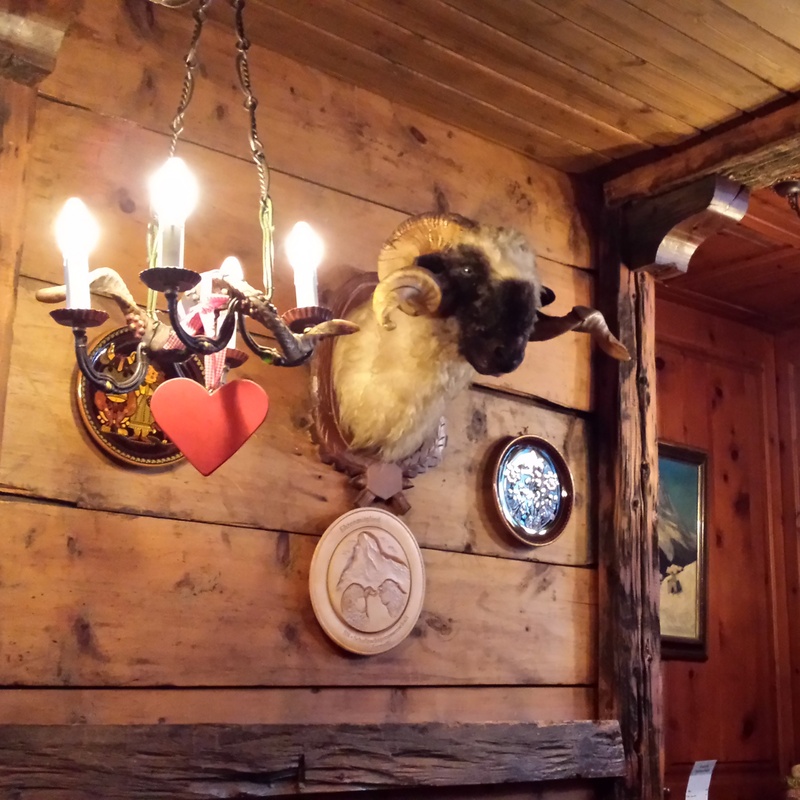 The restaurant was so lovely that before we left, we booked dinner for the following night. The Gornergrat Bahn train click here . Great Blog Jodie , It looks beautiful, all the same it looks like it is not the place for your mom and dad. Ha! Ha! Did my mother finally comment on my post??? Sounds lovely and looks idyllic! Like you I’ve always been a bit put off by Zermatt’s reputation but now I think we may take a trip. 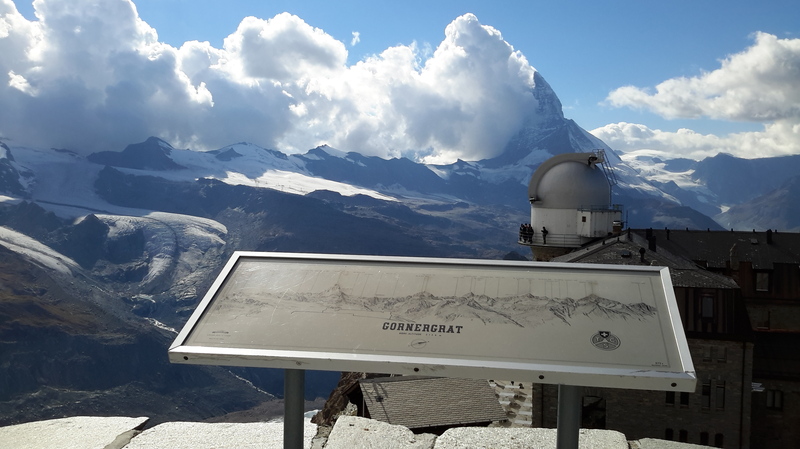 My lovely husband has been wanting to go on the Gornergrat since we moved here. Thanks for sharing and giving me some food for thought! Well, I am sure it is a bit more ritzy in the winter months but in the ‘off’ season (early September) it was really comfortable. And as my dad always says, there is a reason why it is touristy. But there are so many options if you enjoy walking or hiking. Or biking we saw a lot of mountain bikers too. I really appreciate your comment,was feeling a bit down about that post for some reason! Too many pics and all. So thanks Lynne! WOW!! I want to show this to the kids I teach. This is so beautiful. what an amazing place!! Thanks Robyn, yes it is!